Judd Apatow has provided with great comedies such as The 40 Year Old Virgin and Knocked Up. 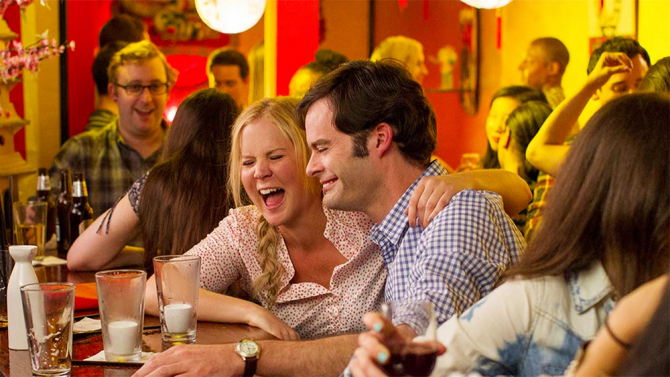 After a couple of not nearly as funny turns in the director’s chair, he delivers a hilarious outing once again with Trainwreck. Trainwreck follows the story of Amy (Amy Schumer), a successful magazine writer with a not nearly as successful dating history. This is all due to her father (Colin Quinn) stepping out of the family when she was merely nine-years-old, implanting the idea that ‘Monogamy isn’t realistic’. Avoiding the suspected pain that comes along with a loving relationship, she instead drinks, smokes, and sleeps around as she makes her way through life. Things take a turn when her article assignment, pro-athlete surgeon Dr. Aaron Conners (Bill Hader), and her embark into uncharted territory: dating. The film is written and produced by Schumer herself and takes a look at modern romance and self-destruction. For those familiar with Amy Schumer and director Judd Apatow will notice edgy humor but not necessarily raunchy in tone. All that being said Schumer’s writing certainly helps Apatow reach the success he has had before. The audience will likely see overly familiar plot points coming, yet there are just enough fresh jokes and heart to help overcome rom-com clichés that the larger story imitates. 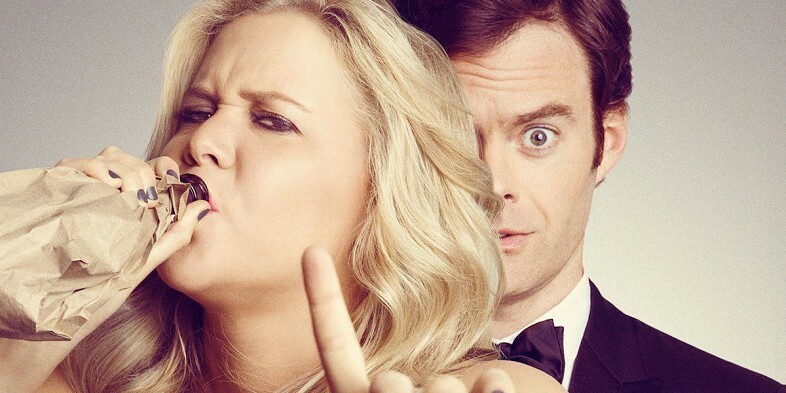 Amy Schumer has had most of her success on the television side of things, but her writing and acting in Trainwreck proves that she has a bright future in Hollywood. She is able to balance the heartfelt elements and witty commentary whenever the script calls for either, becoming a solid lead with spot on timing. Schumer’s co-star, Bill Hader, is slowly proving to everyone that he can be a leading man in Hollywood. 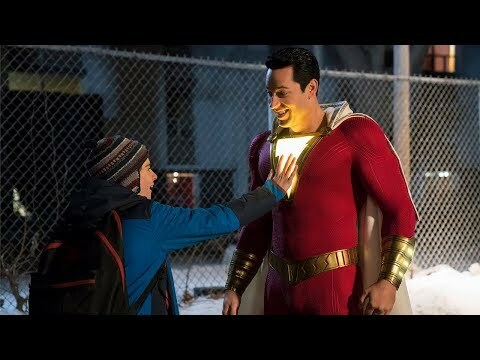 With his fantastic role in last years The Skeleton Twins and now this under his belt, he is clearly picking the right roles. Hader’s comedic timing and improv skills prove to be a perfect match for Apatow’s style of filmmaking. But I have to admit, despite my feelings towards the guy; perhaps the best part of the whole film is none other than Lebron James. The basketball superstar plays a version of himself in which he is a penny-pinching, sensitive friend to Bill Hader’s character. The scenes between Hader and James are some of the most laugh-worthy scenes of the film.